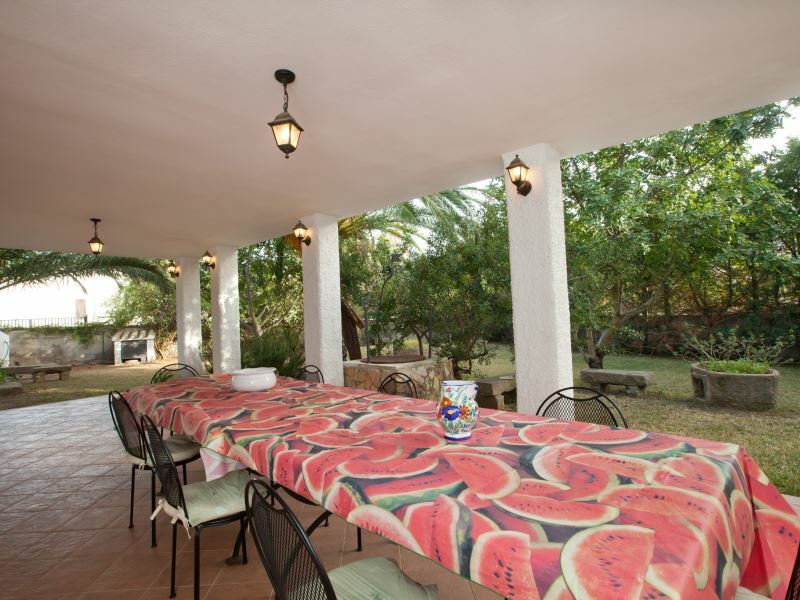 Villa Giulia is located in Torre delle Stelle, South Sardinia, about 20 km from Villasimius and 35 km from the International Airport Cagliari Elmas. 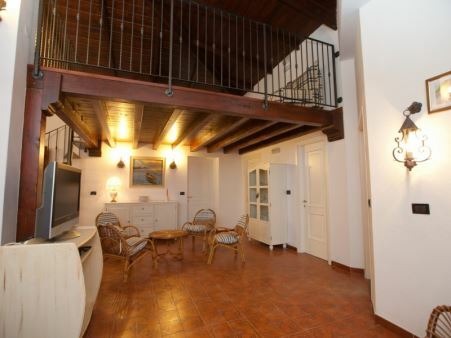 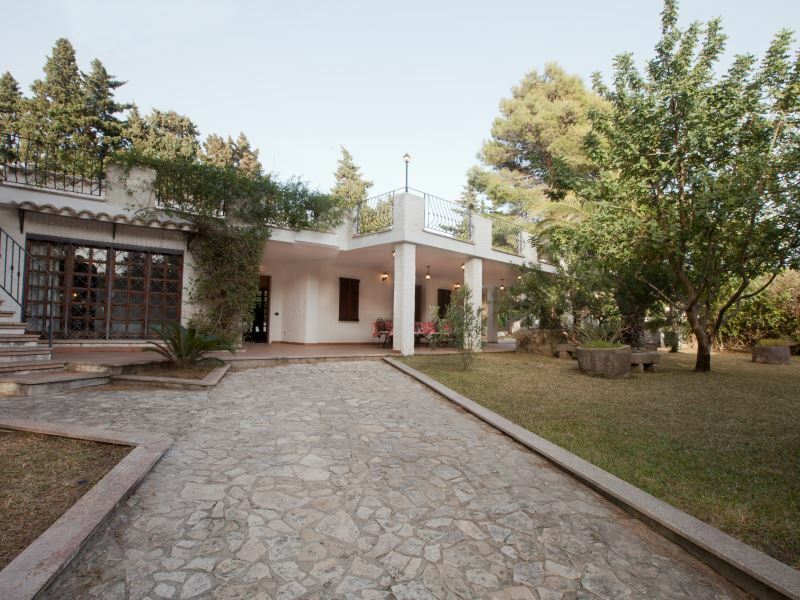 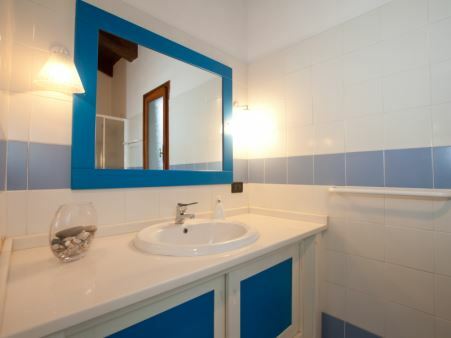 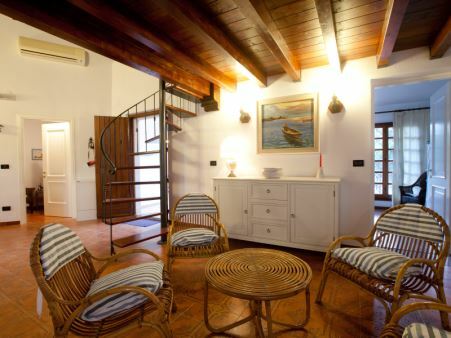 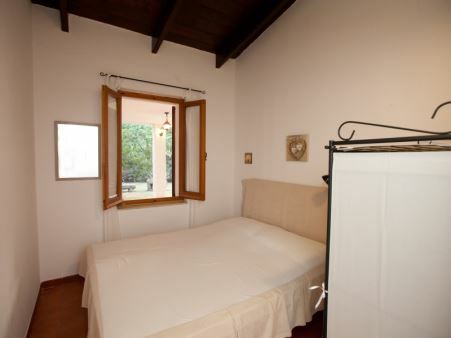 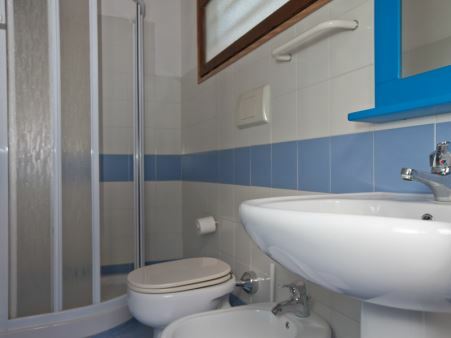 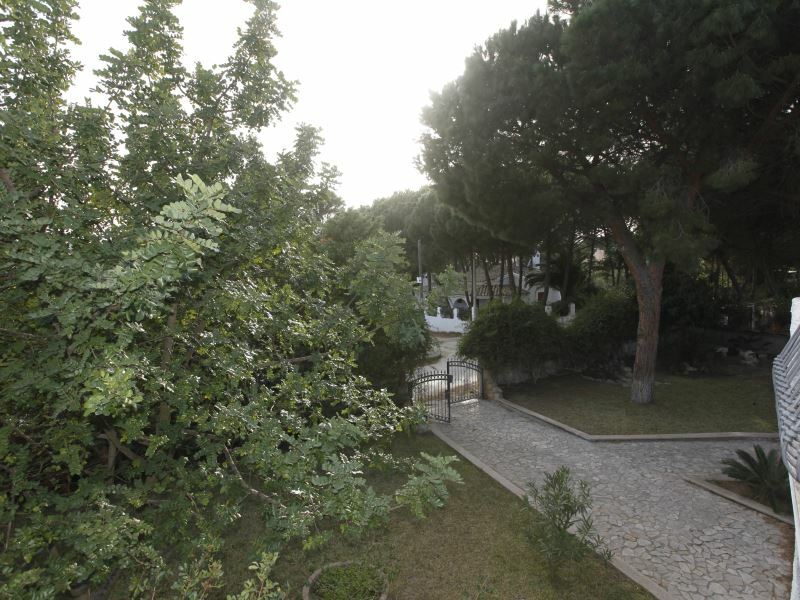 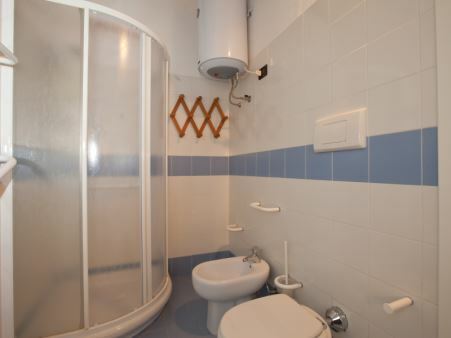 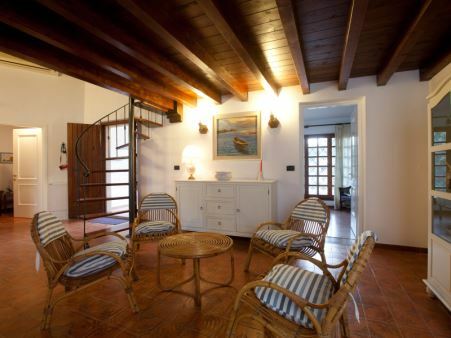 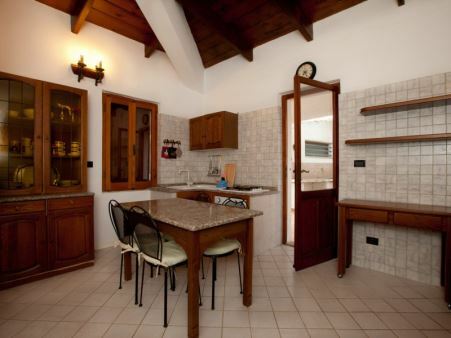 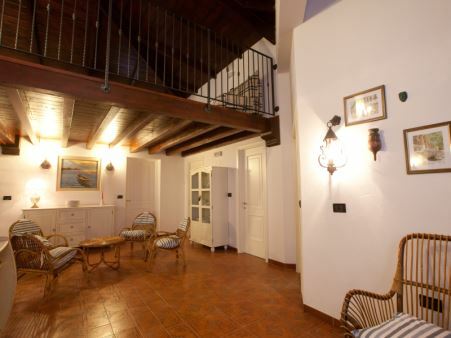 This villa is located few steps from the white sandy beach of Torre delle Stelle and is detached with private garden . 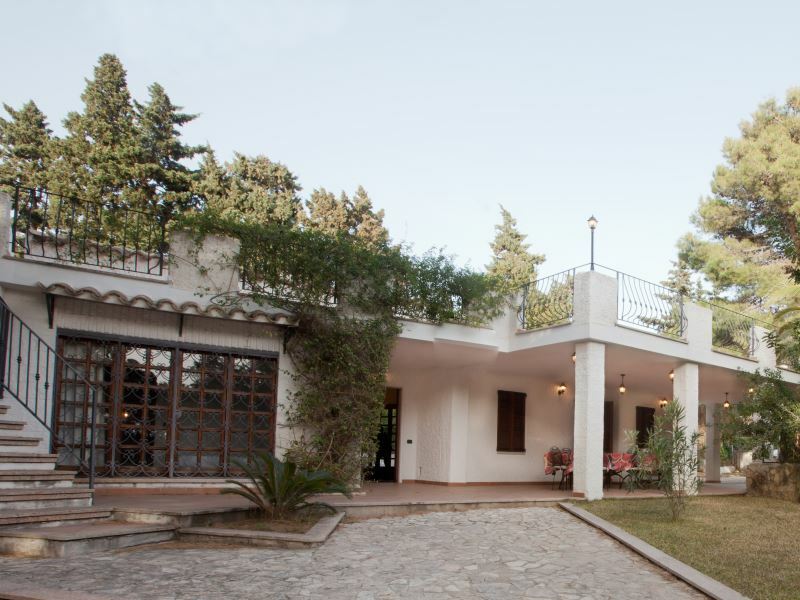 Villa approx. 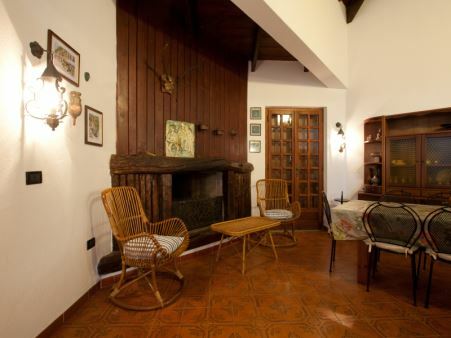 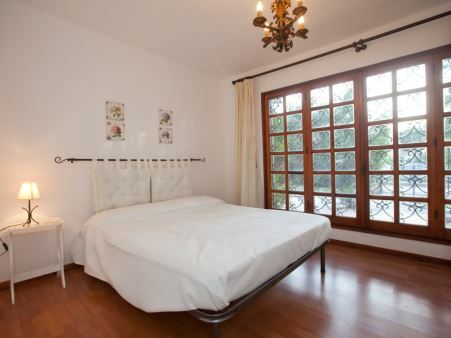 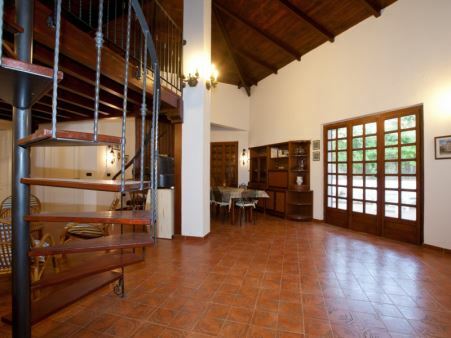 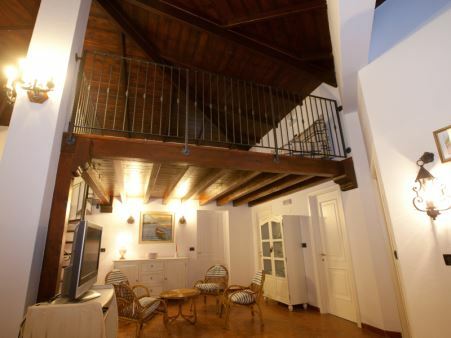 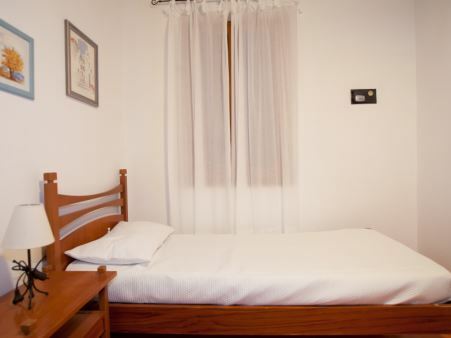 150 sqm - Courtyard with barbecue and outdoor shower hot/cold. 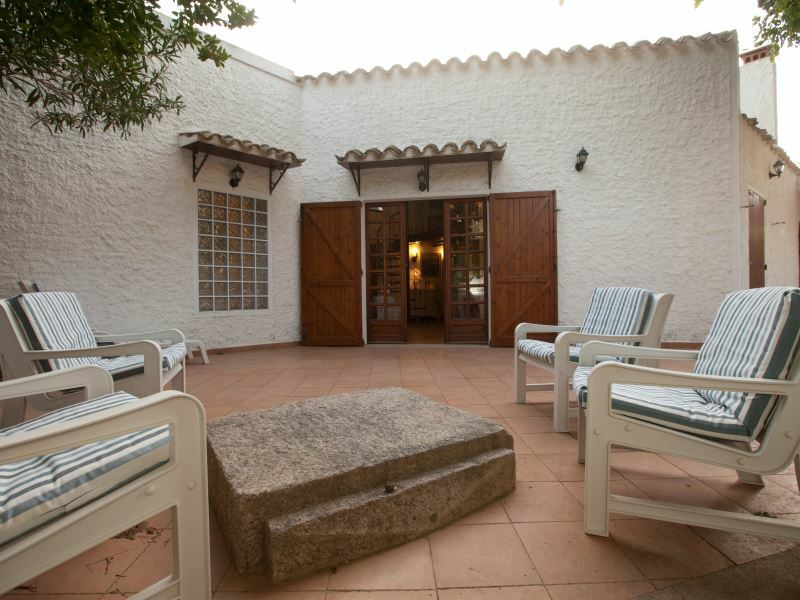 Living room with fireplace and air conditioning - separate kitchen, two double bedrooms, one twin bedroom (joinable) and a single bedroom - 2 shower bathrooms ( one of the two is outside)- Parking available inside the property. 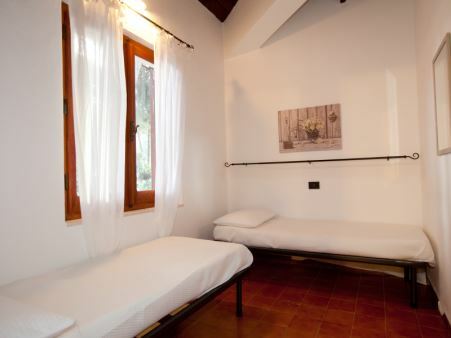 The villa is equipped of a washing machine and wifi. 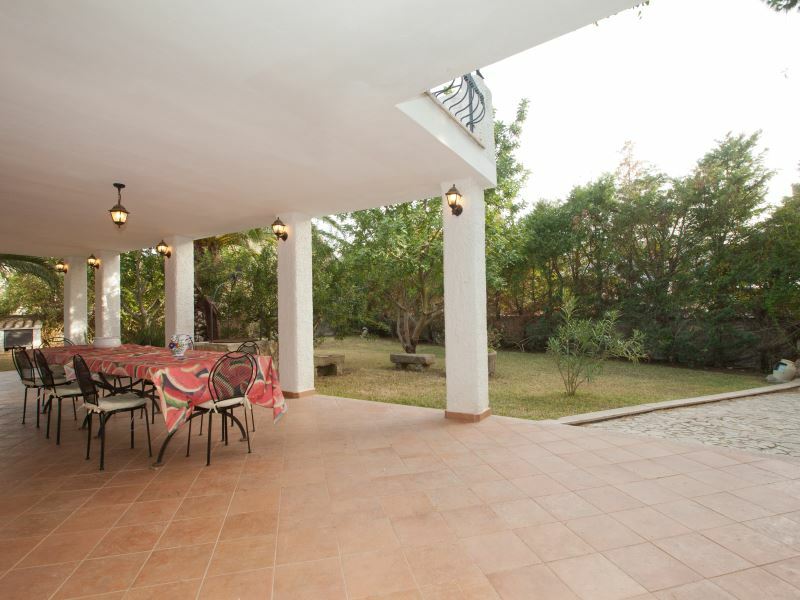 The villa has a strategic solarium where you can sun bathe . 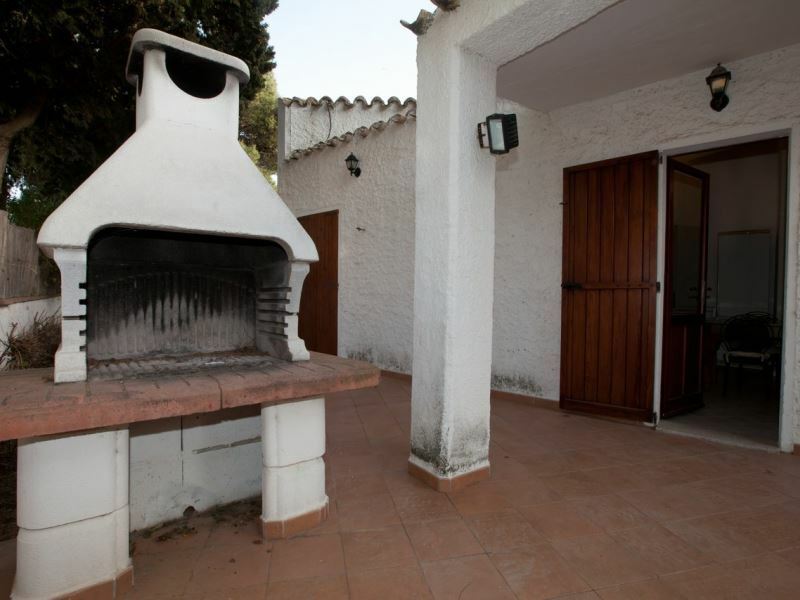 The beach is equipped of sunbeds and a bar.